The best way to get around Kuala Lumpur is by taking the multiple train systems as a majority of the popular places in KL are connected by the trains. Kuala Lumpur is not a large city like Bangkok or Jakarta and almost all of the main attractions in KL are mostly found within a ten kilometer radius while some of the attractions or places of interest are located out of Kuala Lumpur. Many have also been asking what is the best way to get around Kuala Lumpur city and currently, the train system in KL is hands down one of the best. Tourist and locals alike have been using the main train system for years with many new lines being added and connecting other places. Nowadays, even locals use the trains to go to work versus getting caught in the crazy traffic jams during peak and off peak hours and this shows that the public transport in Malaysia has improved tremendously over the last decade. Taking a taxi will cost you quite a bit, especially when the traffic comes to a standstill and one never knows when this can happen as usually during peak hours, it generally is neck-to-neck in traffic. However, with the rapid development in Kuala Lumpur, traffic can also get bad during off peak hours and you can never expect it. This also applies to UBER or GRAB as they too will be caught in traffic. What is the Best Way To Move Around Kuala Lumpur? For the tourist that is visiting Kuala Lumpur, you should take note that the best way to get around Kuala Lumpur is in fact riding the Light Rail Transport or LRT Train. 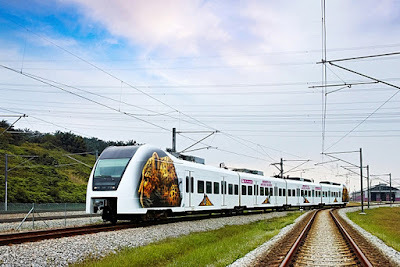 Your journey would most likely start when you arrive at the Kuala Lumpur Airport and you can take the KLIA Express direct into KL city and then connect to the LRT train or even Rapid KL Buses to get to your next destination. The KLIA Express is a fast train service that takes only 28 minutes to KL city. In most cases, travelers would be heading towards the city center from the airports, therefore you will take the KLIA Express to KL Sentral and then take the LRT or Monorail to Bukit Bintang, KLCC or even Petaling Street where most hotels are located. And to do this, you would need the KL Travel Pass which is an all transport ticket in one card and saving you time and hassle, especially if you have to change your currency and convert them. KL Sentral is the main transportation hub where you can connect to most areas in the city and also catch your trains to the airport or other cities and town in Malaysia. For express buses, there is another terminal which is not located here but at the Duta Bus Terminal. 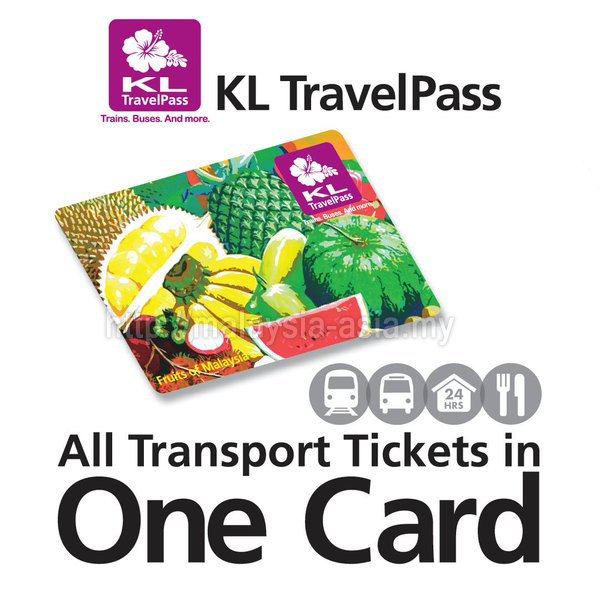 What is the KL Travel Pass? 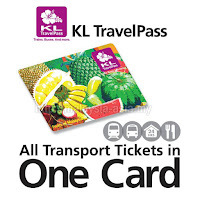 The KL Travel Pass is a public transportation card that can be used on most public transportation in Kuala Lumpur that accepts the Touch n Go card system. This convenient card is also incorporated with the Touch n Go system and also the KLIA Express ticket. This means, with one card, you can ride the KLIA Express train from the airport into the city for 28 minutes, versus taking a bus or taxi that will take you easily around 60-70 minutes. This is the easiest way to get into Kuala Lumpur city from the airport. Where to buy KL Travel Pass? 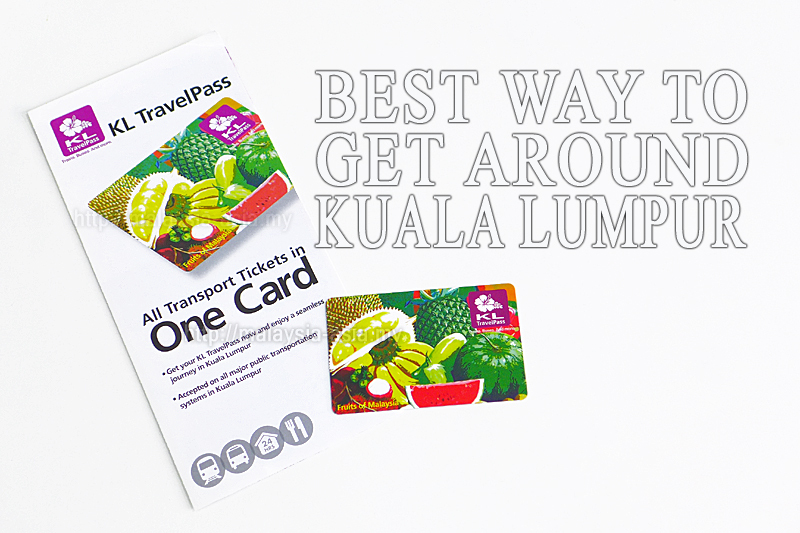 To buy a KL Travel Pass card, there are currently three main places where you can get them. The first being at the KLIA Express ticket counters at the Kuala Lumpur International Airport or KLIA level 1, when you arrive just before you get your baggage. 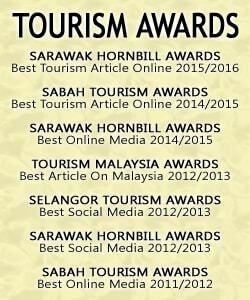 The second place would be at the KLIA Express ticket counter at Gateway Mall in KLIA 2, where the budget airlines are located at. And the third location is at KL Sentral, where the main KLIA Express terminal is located, just visit the ticket counter to buy your KL Travel Pass from them. To buy the KL Travel Pass, visit the KLIA Express website for additional information on purchasing the card and places where you can re-load your travel pass. KL TravelPass 1 - Single Trip for KLIA Express and RM10.00 stored Touch N Go value. 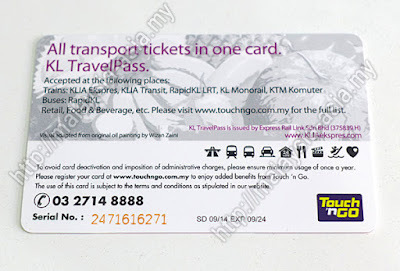 KL TravelPass 2 - Return Trip for KLIA Express and RM10.00 stored Touch N Go value. The Touch N Go value of RM10.00 will let you travel about 3-4 times, depending on where your destinations around the Klang Valley. The further it is, the more expensive the ticket price. Average ticket price per person for one way is around RM2.50 for most buses or trains. You can reload your card at over 9000 locations around Malaysia and the best places to do this is at the malls. Some retail outlets like Watson's and Guardian offer reloads, while convenient shops like 7-11, MyNews.com and KK Mart also offer reload services. Other easy places to do this is at popular petrol stations like Petronas Petrol Station or Shell Petrol Stations around the city or towns. Here is a list of Touch N Go reload places in Malaysia. I would recommend that you reload around RM20 per person if you are planning to stay and move around Kuala Lumpur for one to two days as you can get to most places or tourism attractions here. Not to worry as for refunds, you can visit the Touch N Go hub at the Nu Sentral Shopping Mall at level two. The refund office opens daily from 10.00 AM till 10.00 PM, even on public holidays. 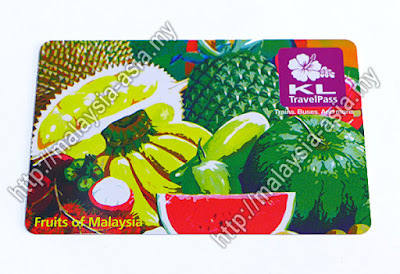 Now you know the best way to get around Kuala Lumpur is by using the Kuala Lumpur Travel Pass Card and this would be hassle free, especially if you are a first time visitor to Kuala Lumpur. As long as you see any where that has the Touch N Go sign, you are able to use this card. 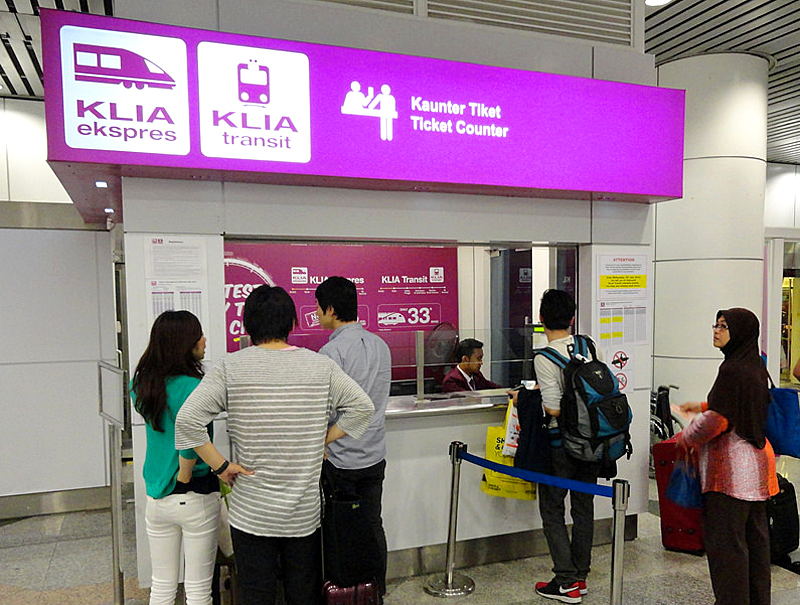 If you are arriving at the international airports, just look for the KLIA Express counter to buy your KL Travel Pass card.